Post your event on our platform. One link to promote all photos from the day. Use full event coverage to drive social engagement with great memories of the day. The future of event photography is now here. 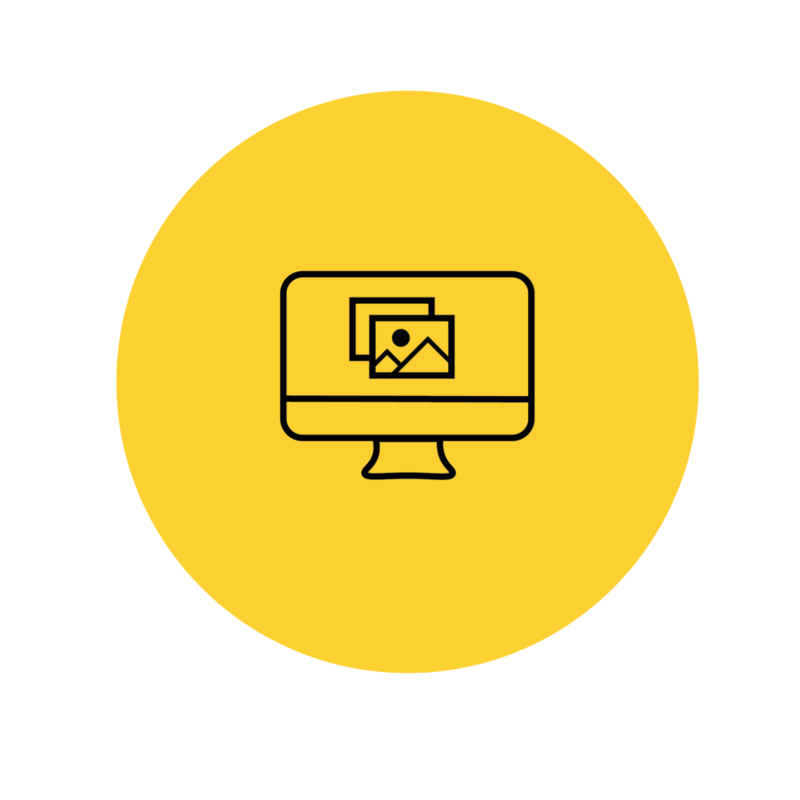 With our end-to-end platform anyone organising an event can find amazing freelance photographers with just a few clicks. And the best bit? There's no hassle for you! So, whatever the size of your club or organisation, you get direct access to talented photographers. And our pay-for-shot payment model means the photographer only gets paid when a photo is bought by participants. The Games have 8,000 participants competing in 49 sports across 60+ venues over an 8 day period. Historically sourcing, coordinating and providing photos across our Games have been impossible. However, through GeoSnapShot we were able to provide a professional and thorough platform that enhanced the experience for our participants and extended their memories from the Games.